Home Austria Skiing In St Anton St Anton Spring Skiing. Why Do It? 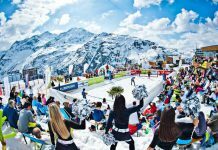 Why St Anton Is Great For Spring Skiing? Ah, St Anton spring skiing. Loads of sunshine, fewer layers and an afternoon drink on the terrace. 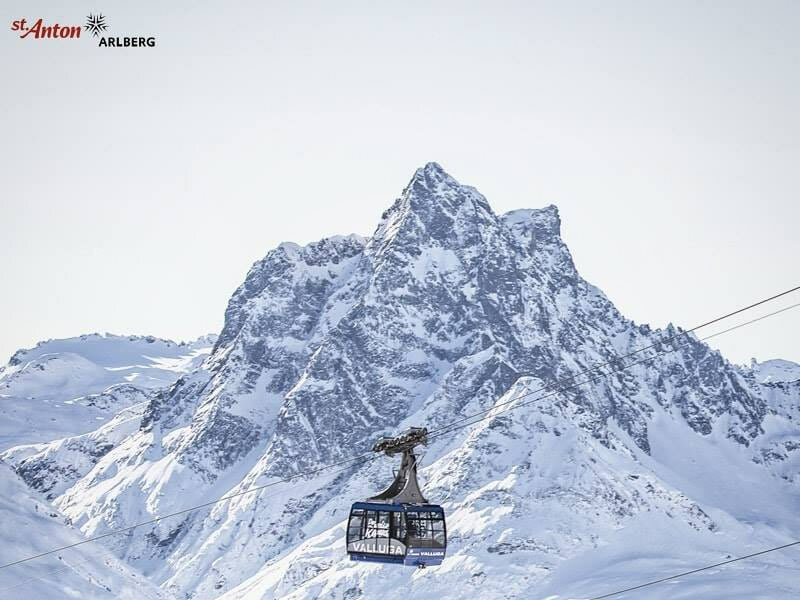 If spring is your favourite time to go skiing, St Anton might just be the perfect resort for you. 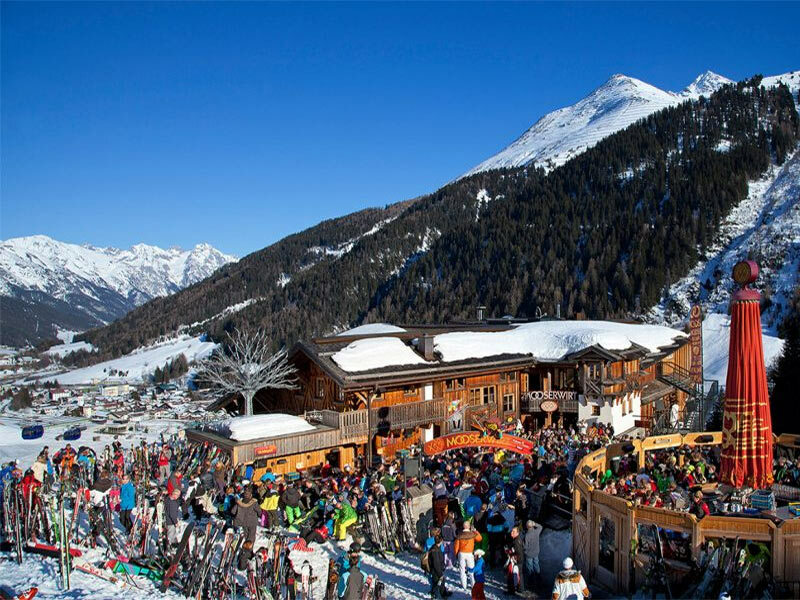 With its excellent snow record, long season and terraces-a-plenty for the perfect après drink, St Anton is a great resort for spring skiing. One of the joys of skiing in Spring is that you can wear outrageous fancy dress ski costumes and not get too cold! 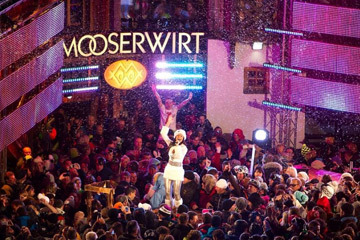 St Anton is one of the snowiest regions in Europe because of its location. Many of its slopes are north-facing, which means they hold the snow well even in the strong spring sunshine. And for those that are south-facing, the nearly 300 snow canons keep them covered well into April. 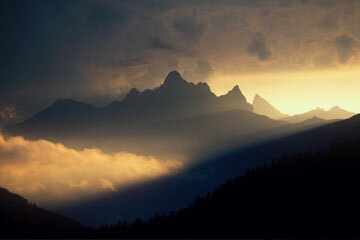 So you can travel to St Anton in late spring, and know that you will have enough snow to enjoy. 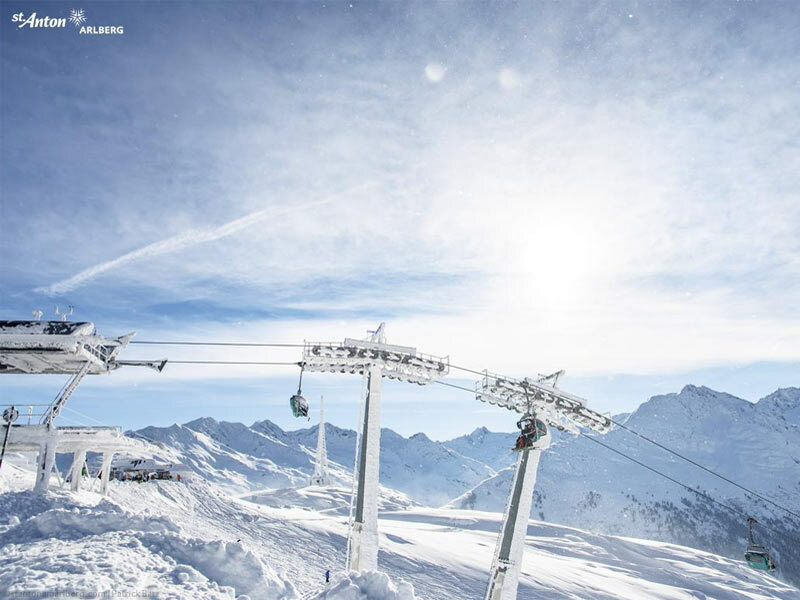 With the exception of Easter week, the end of the season is usually a quieter time on the slopes. Which means lower prices all around. 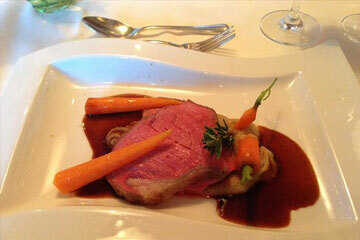 You’ll likely find last-minute Catered Chalets deals going to fill up empty beds before the snow melts. 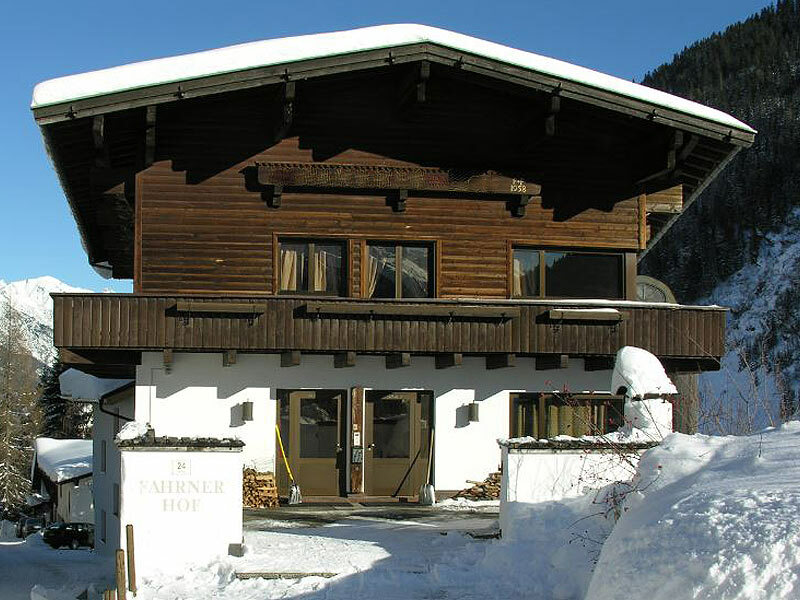 Due to its reliable snowfall, the resort stays open later than most resorts in Europe. 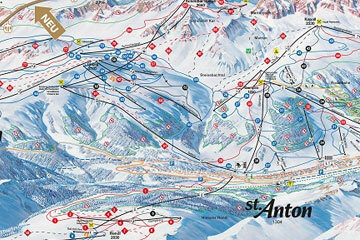 St Anton is open until April 28 this year, so you still have a full month of weeks to choose from. St Anton is well known for its happening après scene, but it’s so much more enjoyable when you’re having a drink in the sunshine without freezing fingers. 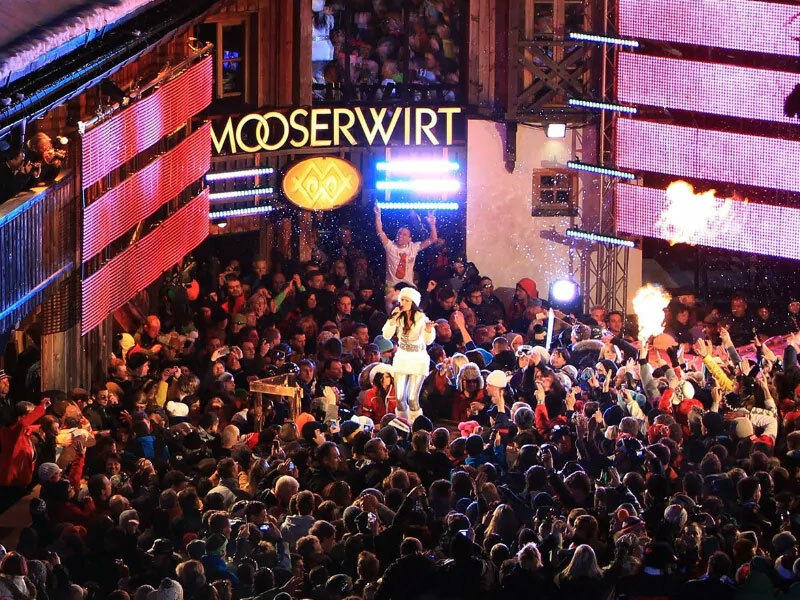 Take advantage of Krazy Kanguruh’s huge terrace situated in the sun or head across the piste to the Mooserwirt for an apres session to remember. Here are a few of our favourite places to enjoy a drink or two, just make sure you don’t miss your chalet dinner! You can ski down from these bars in the daylight. Trust us, this is best for everyone. Another reason you don’t have to worry about the snow conditions in St Anton is that there is so much terrain to choose from. 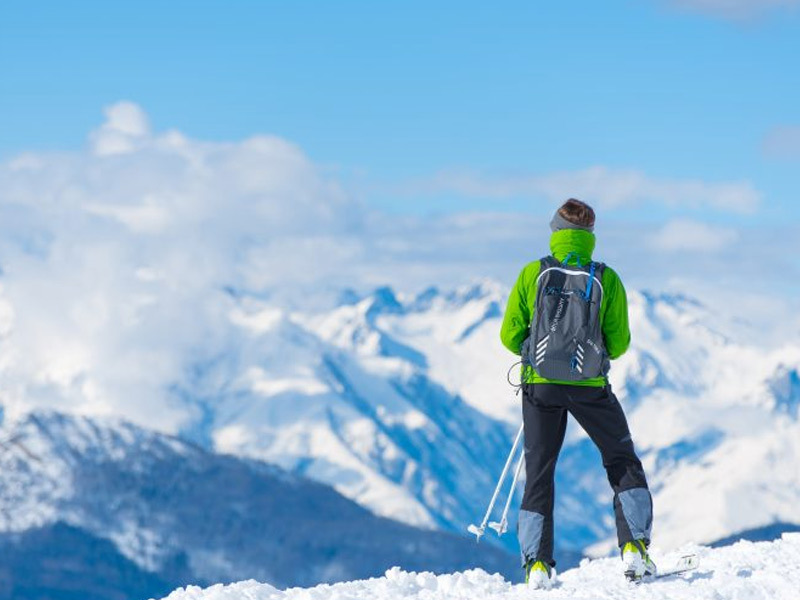 You have over 300km of pistes to explore for the week, so you’re bound to find good snow. Top tip: Get as high as possible to find the best snow towards the end of the season. 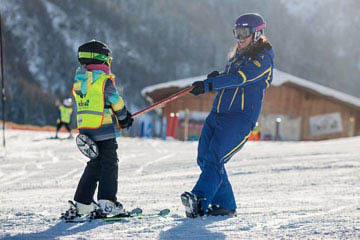 The days are longer, the sunshine is high in the sky, why wouldn’t you want to improve your ski ability at this time of year! 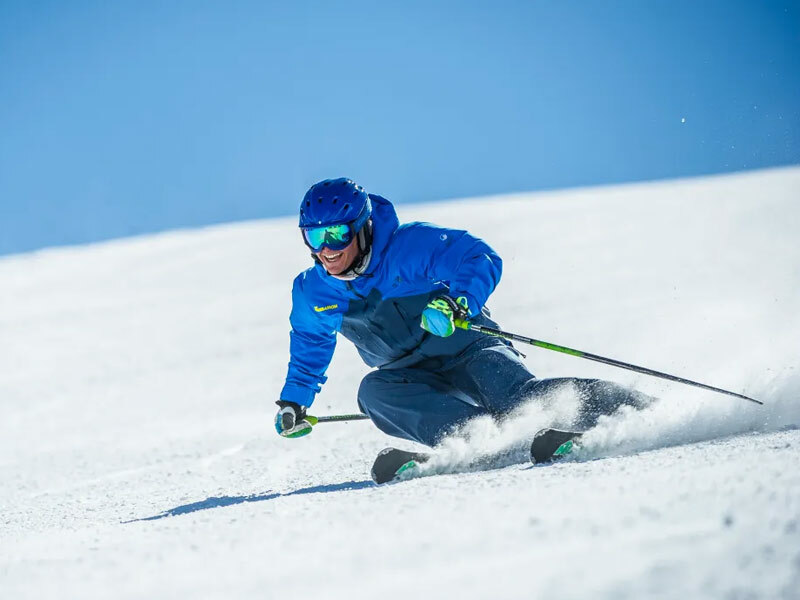 Let one of New Generation’s St Anton instructors guide you around the mountain. They’ll show you the best spots in the resort, and give you some pointers to improve your skiing along the way. Skiing in April is a different experience from skiing in January. Although you probably won’t get fresh powder days, you also won’t be cold on the hill! 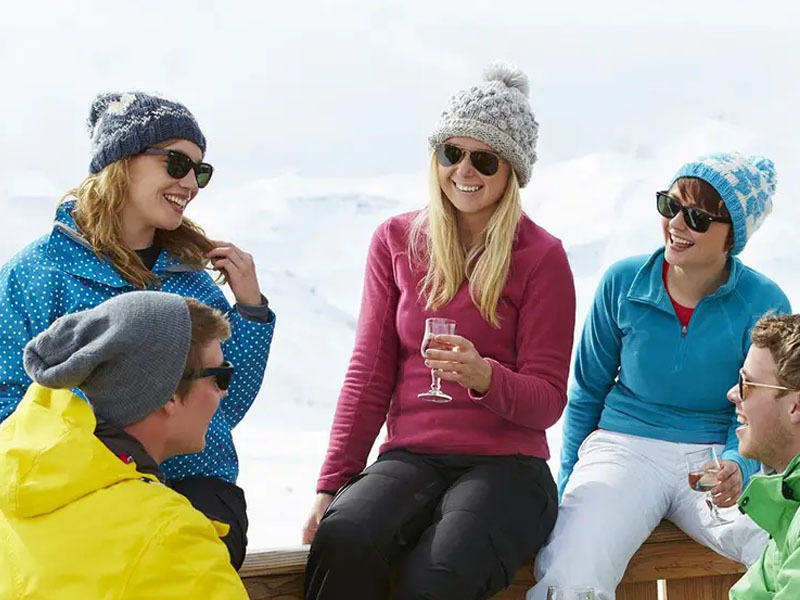 If you would like to book a last minute spring ski deal, get in touch on 020 88778888 and we will find you the best deal at the best price!